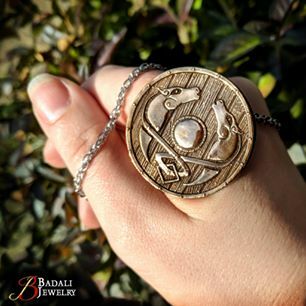 If, like me, you're a fan of Tolkien-inspired jewelry - and if you follow me on any form of social media - then you probably know all about Badali Jewelry. They have an impressive line of items, and the quality and prices far surpass anything put out by "official" replica websites. 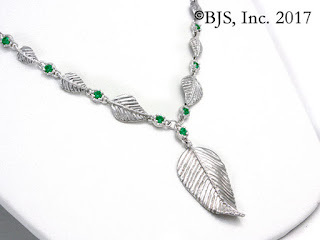 I've been a fan of Badali since 2004 when I purchased one of their most popular Lord of the Rings items, the Gollum One Ring on chain, and I've been buying up the rest of their Hobbit and Lord of the Rings lines ever since. This year, they've been working on some new items and I'm so thrilled to be able to start adding those to my collection as well! Yesterday they unveiled their most recent creation, Eowyn's Shieldmaiden Medallion, which I immediately treated myself to for Christmas. There are two variations of the Elven Realms necklace - 3 leaves and 9 leaves. 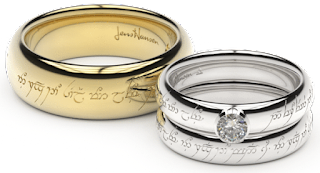 Each includes 3 stones featuring colors symbolic of the three Elven realms (green for Mirkwood, blue for Rivendell, and white for Lothlorien). 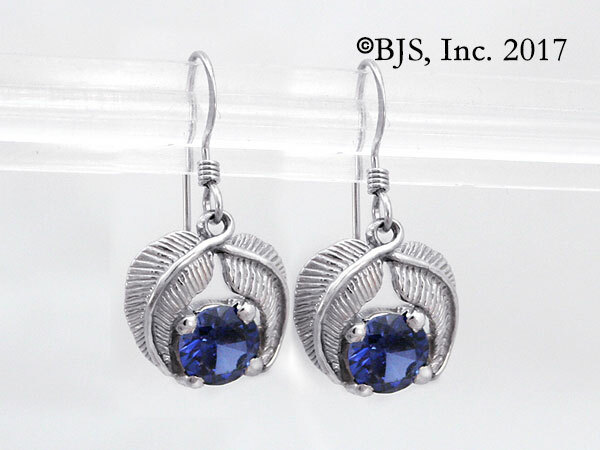 The Elven Realms earrings feature a stone set between two leaves of Lorien. Again, the stones come in one of three colors to symbolize the three Elven realms (green for Mirkwood, blue for Rivendell, and white for Lothlorien). You can view the entire Elven Realms collection here. This bronze medallion is made to replicate the shield carried by Eowyn during the Battle of the Pelennor Fields. On the back is inscribed, 'No living man am I, You look upon a woman'. 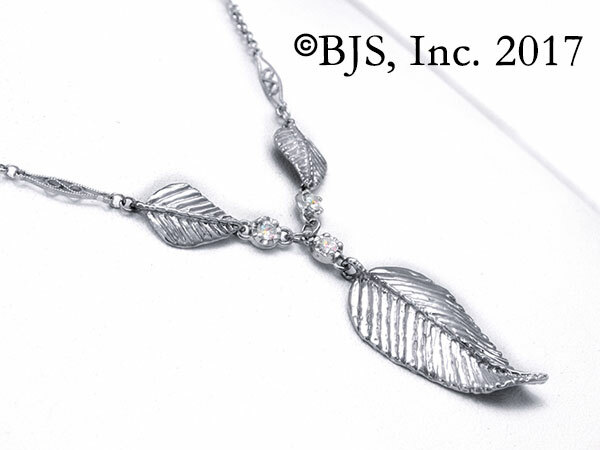 Visit Badali Jewelry's website for even more amazing jewelry! No matter your tastes, there's something for everyone!